By the end of this book you will know everything you need to set up, execute, and successfully deliver agile projects, and have fun along the way. If you're a project lead, this book gives you the tools to set up and lead your agile project from start to finish. 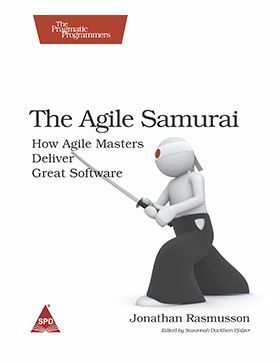 If you are an analyst, programmer, tester, usability designer, or project manager, this book gives you the insight and foundation necessary to become a valuable agile team member.